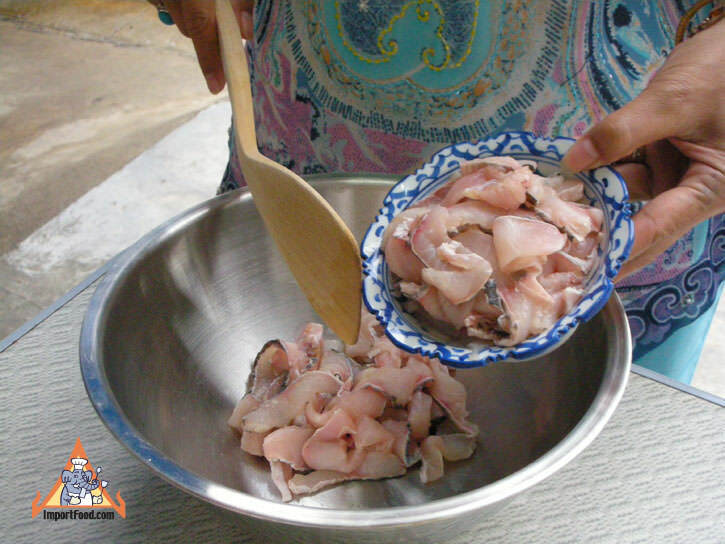 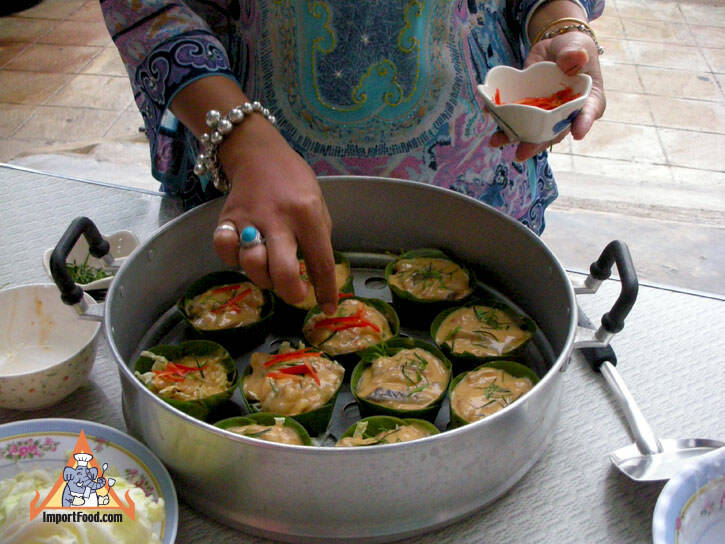 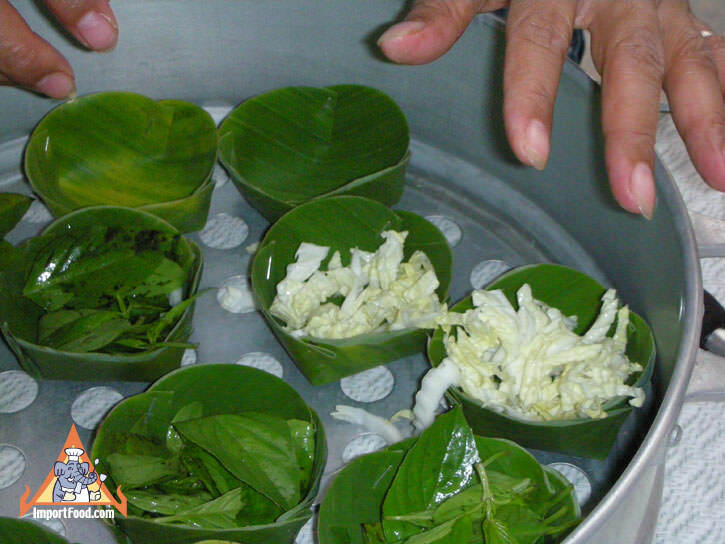 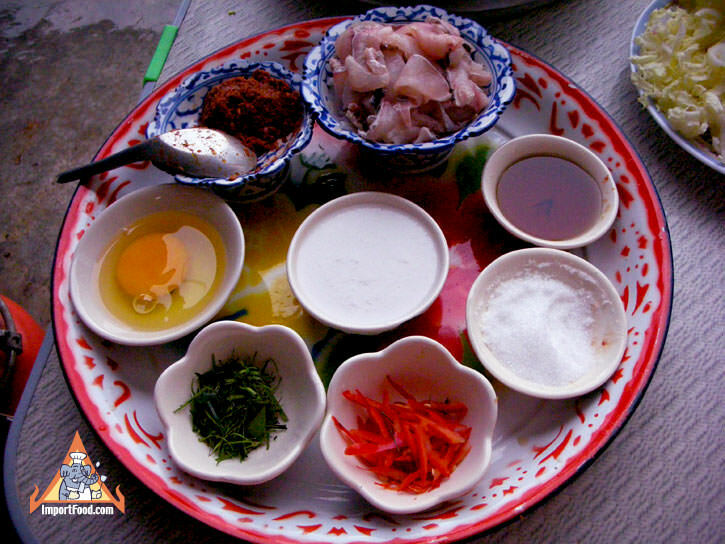 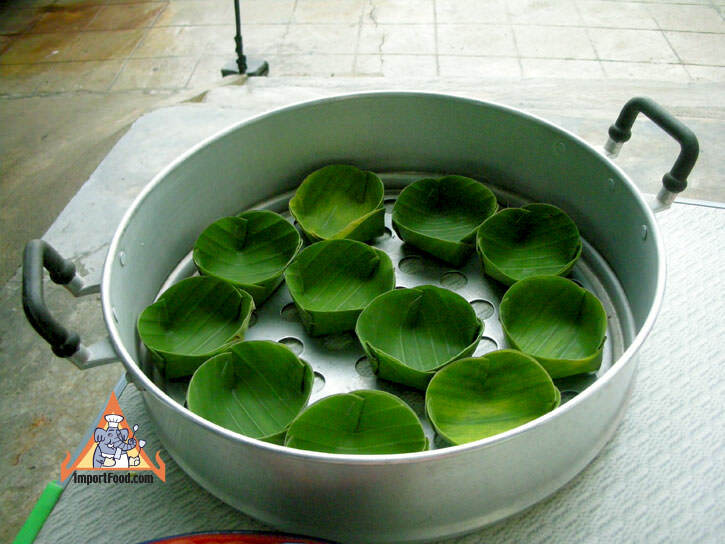 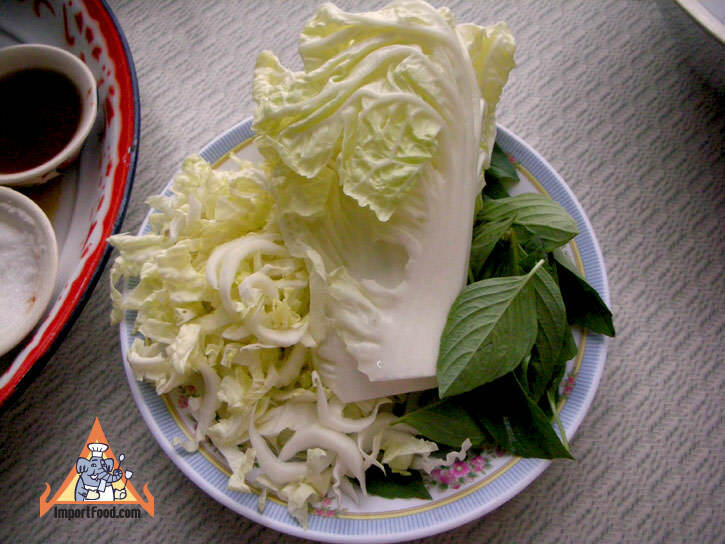 Hor Mok is an elegant Thai seafood recipe exploding with flavors, and you can find specialist vendors offering this dish all over Thailand. 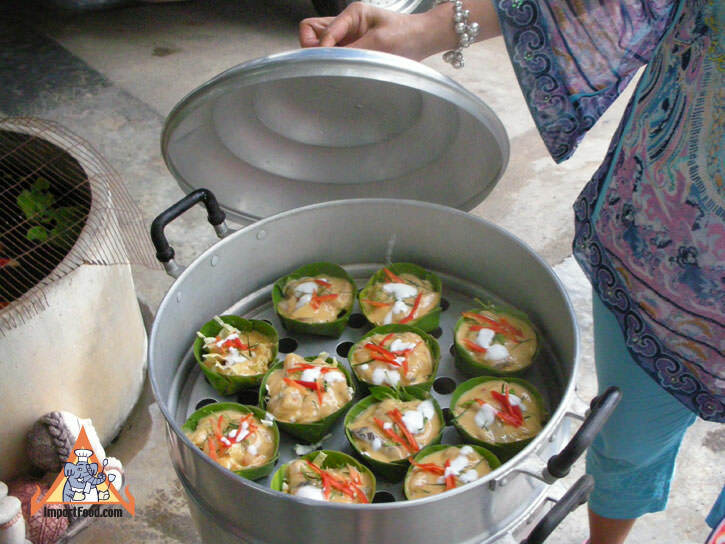 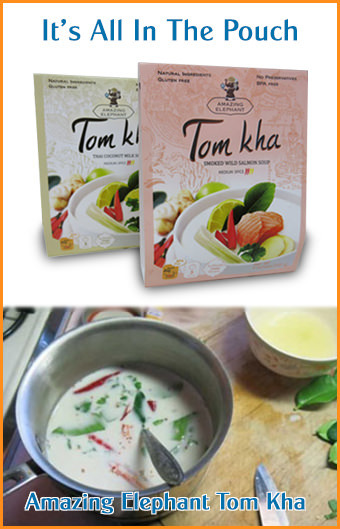 See our recipe for hor mok. 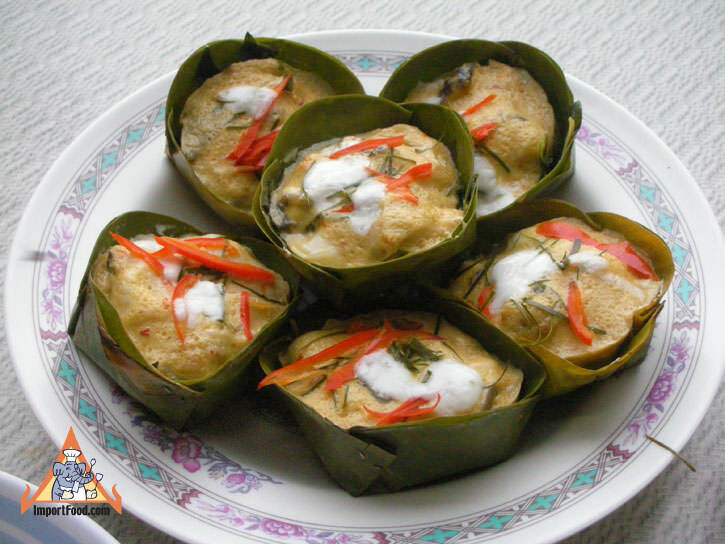 See our recipe for hor mok.